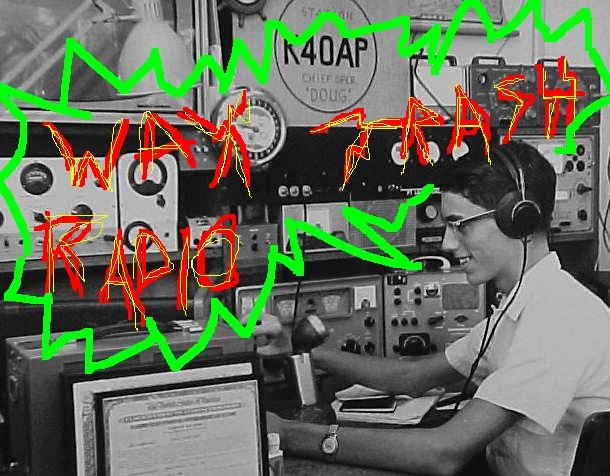 WT RADIO is back, fuckers!!! Not dead yet. Today we’ve got a highly international mix – opening with the classic fake punk of Ramon Pipin’s ODEURS, then moving to the frozen north with Swedish (best) punk from BfT and MORALENS VAKTARE. Great American garage tunes – quickies from Cheap Time and Unnatural Helpers, as well as a cut from recent favorites VINCAS. 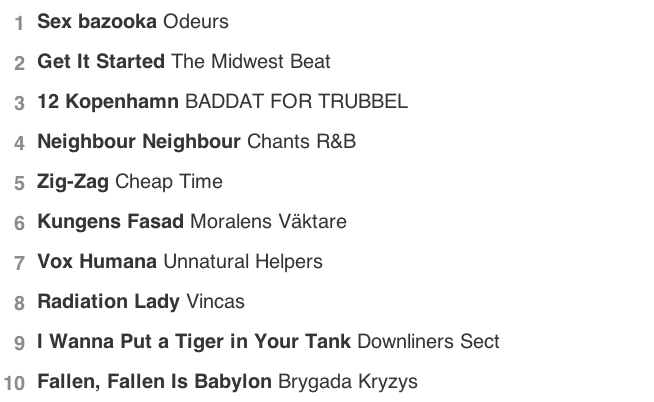 Also on there are trips to England with DOWNLINERS SECT and POLAND, with a closing track from Brygada Kryzys(one of the best punk LPs ever ever ever). Listen in wonder! the blogosphere. Secondly by adding insight or perspective you stimulate the thoughts of your readers which actually further engages them.